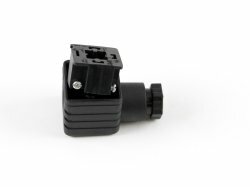 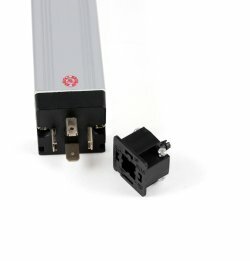 The KTC series linear potentiometer is designed to provide position feedback for systems with moving parts. 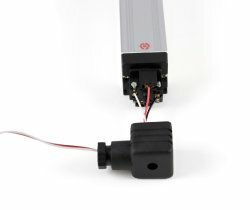 This potentiometer can extend to a length of 100mm and is protected by an anodized aluminium outer casing. 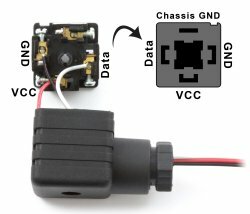 To easily connect this potentiometer to a Phidget we recommend you use a Phidget cable. 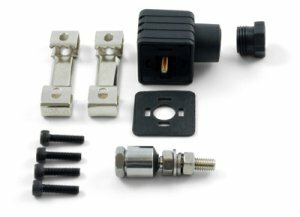 Just snip off the connector from one end of the Phidget cable, strip the ends of the wires and connect them using the screw terminals as shown in the diagram. 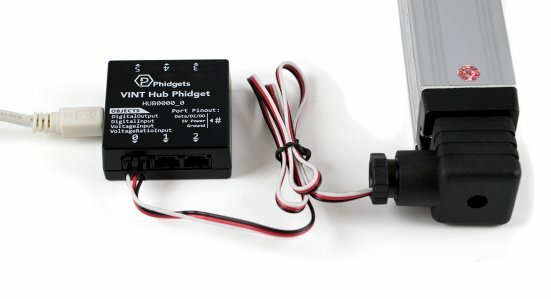 You can solder multiple cables together in order to make even longer Phidget cables, but you should be aware of the effects of having long wires in your system.